We offer a bespoke carpet service encompassing planning, design, supply, delivery and installation. 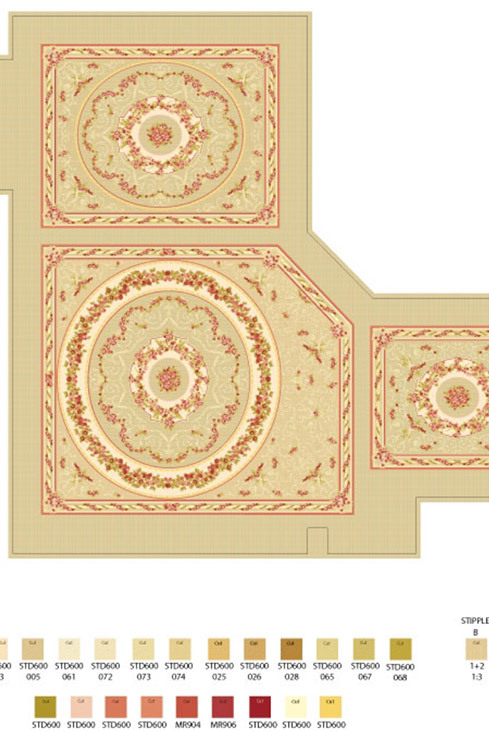 Throughout the project we offer guidance and flexibility regarding the installation of your custom-made carpet. We advise you with schedules and offer a high level of follow-up to allow the carpet to be protected and maintained correctly. Having worked with renowned interior designers and architects worldwide, we are experienced with working within tight time frames, coordinating international deliveries and fulfilling any special requirements relating to the project. To view some of our bespoke carpet projects, visit our gallery. We value your privacy. We will never send you any spam or pass your information to third parties.